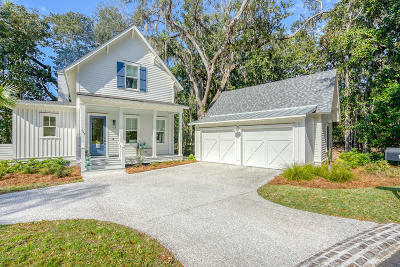 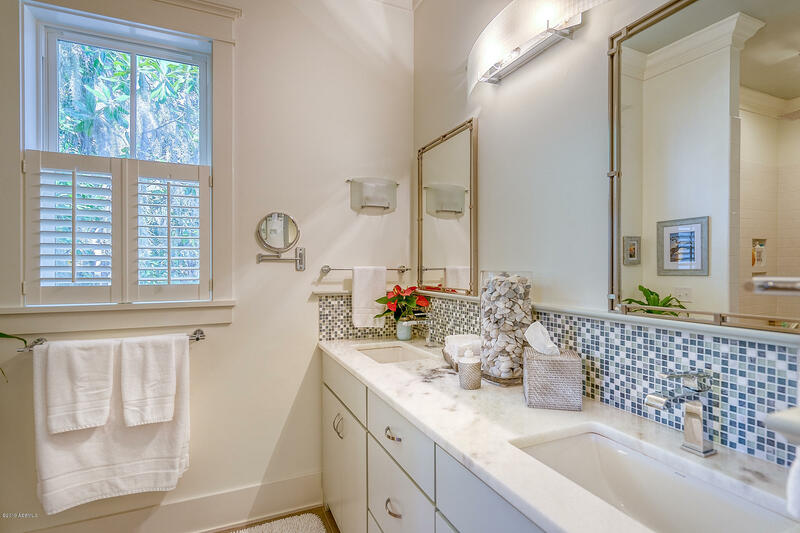 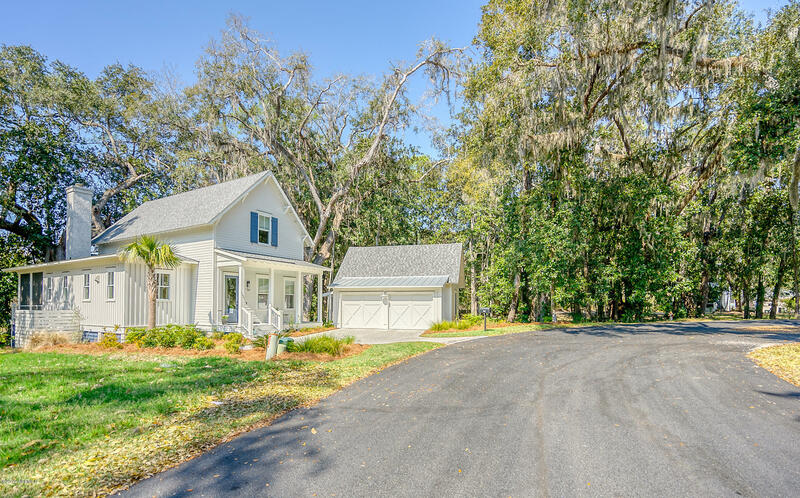 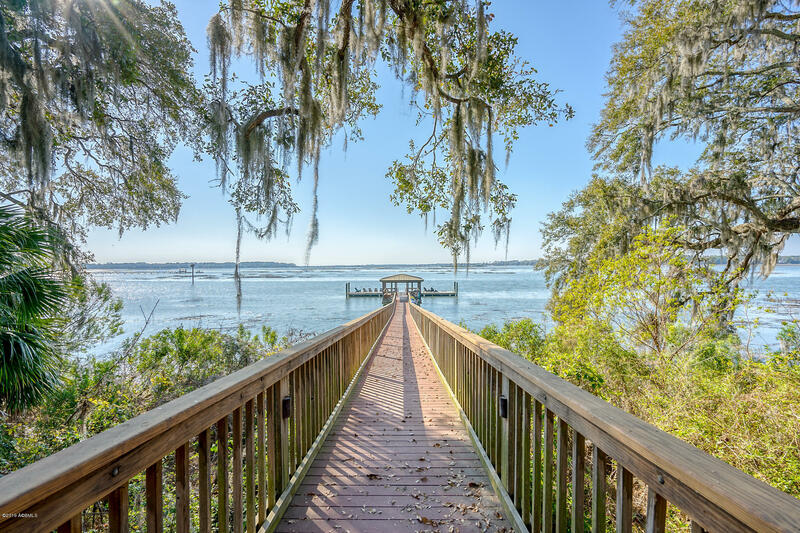 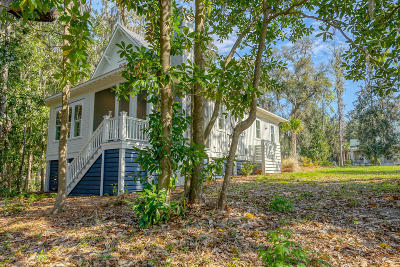 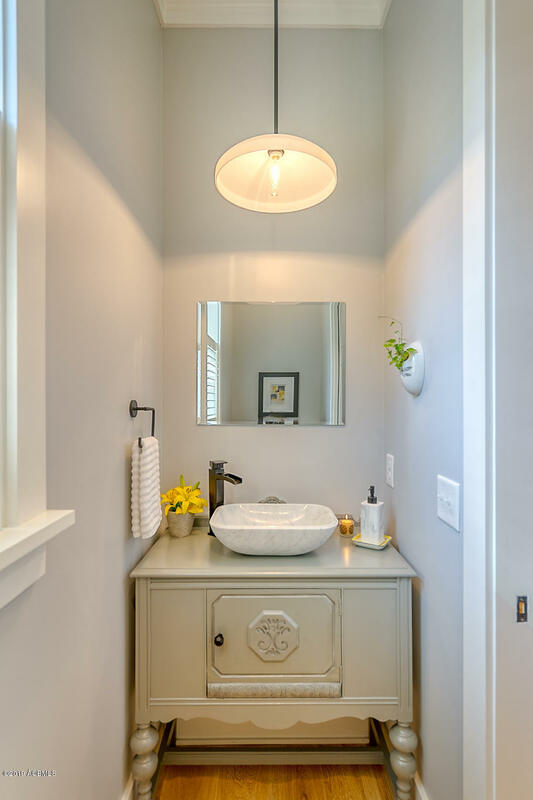 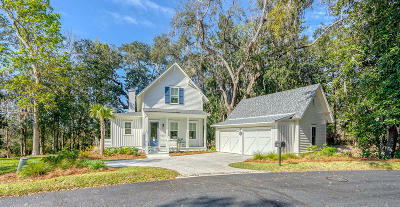 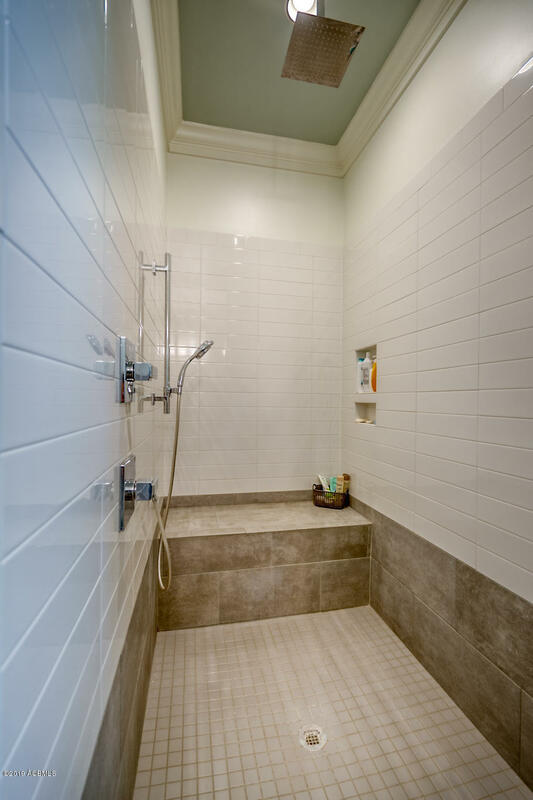 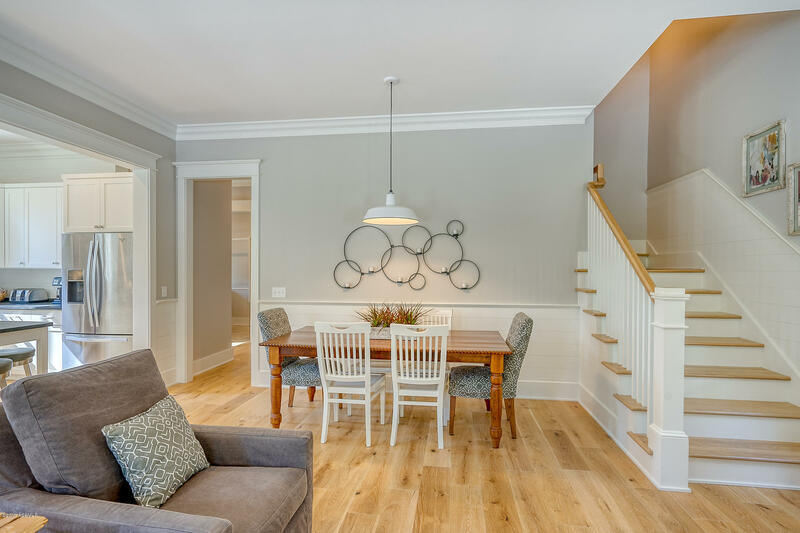 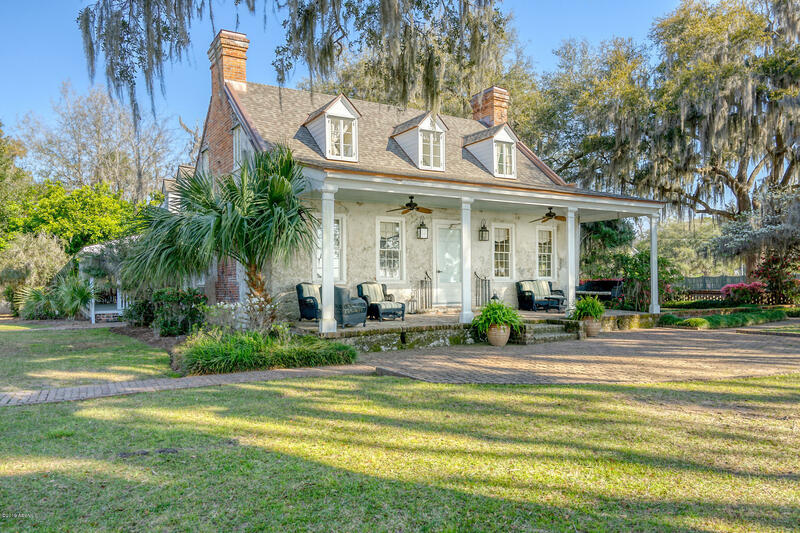 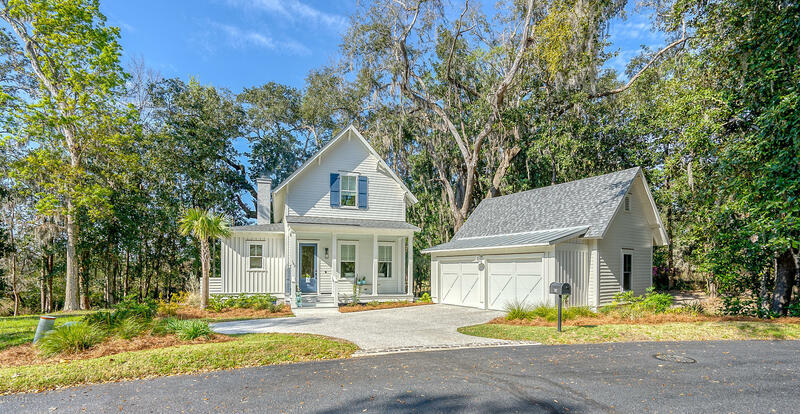 Built by Allen Patterson Residential, ''Southern Living Builder of the Year'', this Is a revised Carrier Bluff Cottage designed by Moser Design Group. 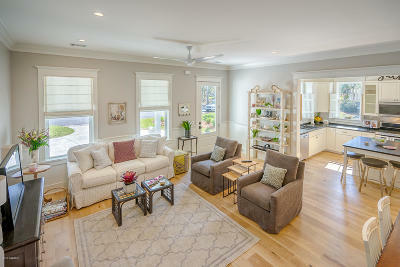 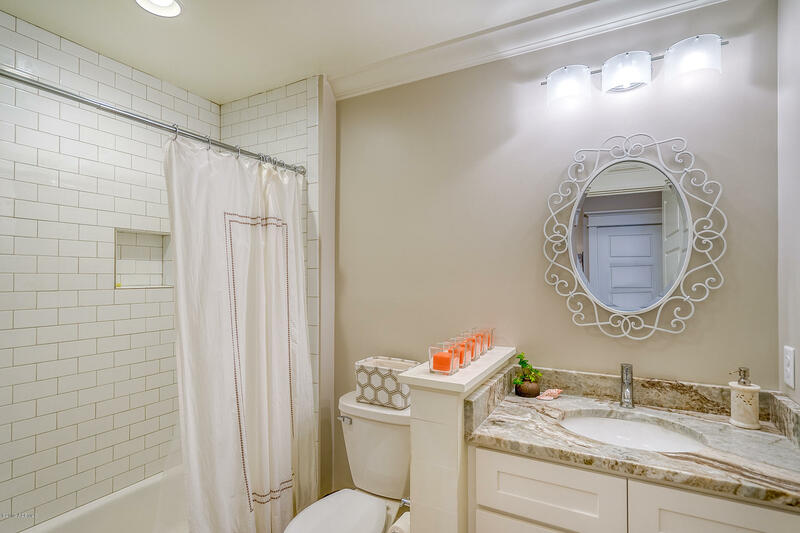 The open floor plan is perfect for entertaining and has lots of windows to let in the natural light. 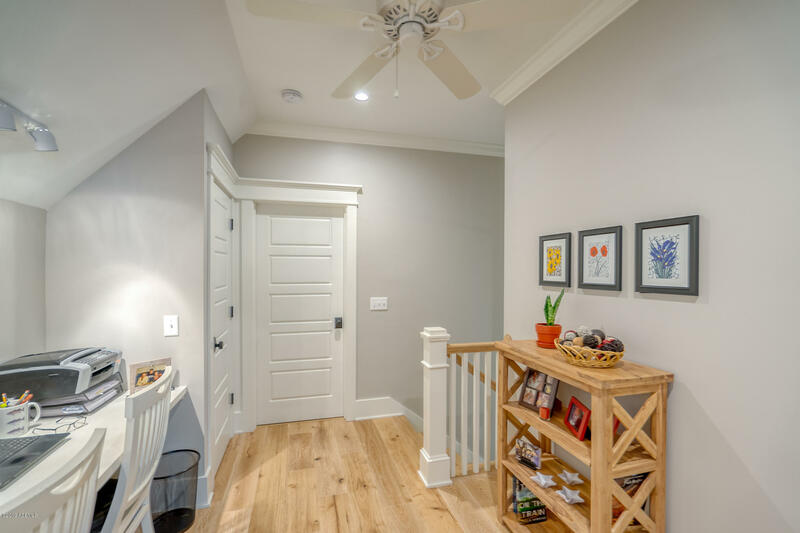 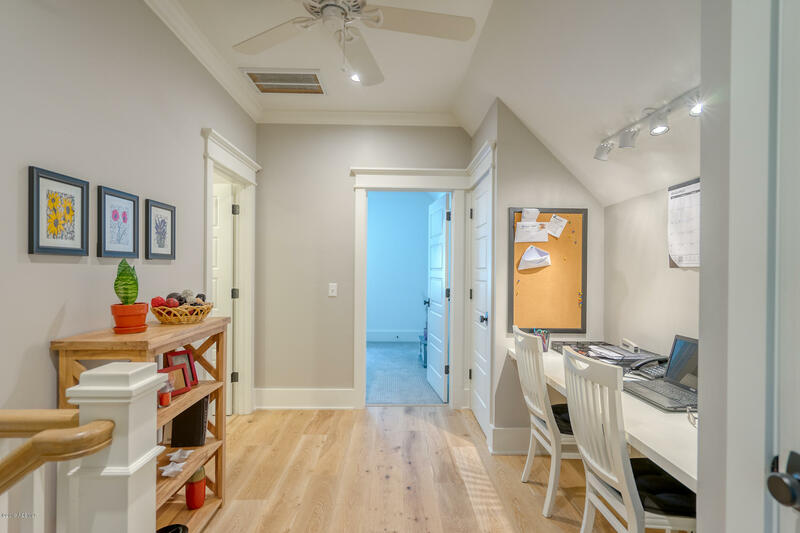 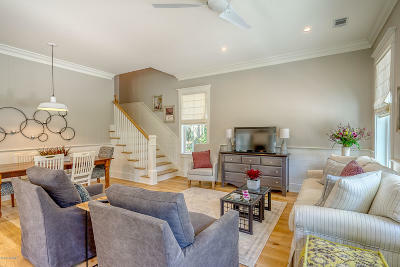 Ten foot ceilings, shiplap on the walls and engineered European Oak floors. 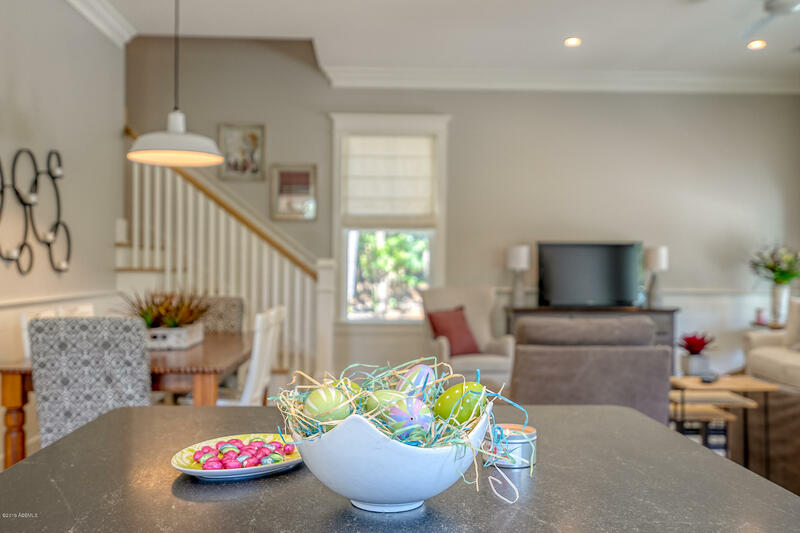 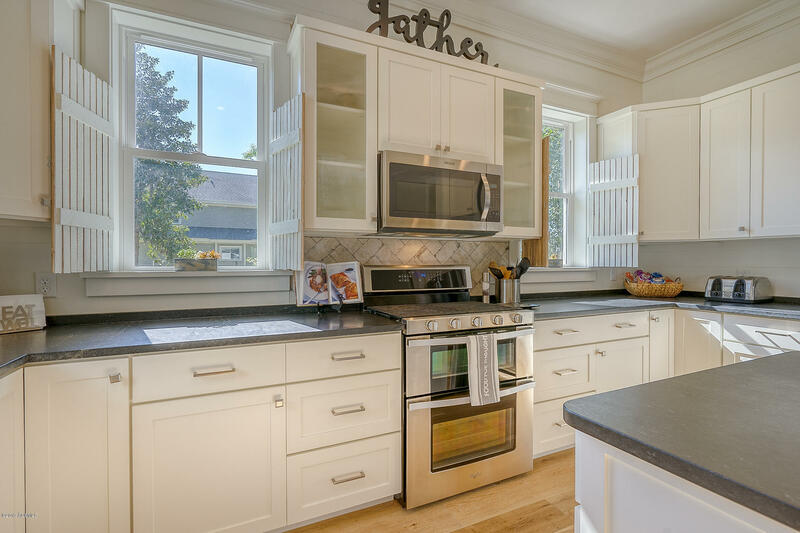 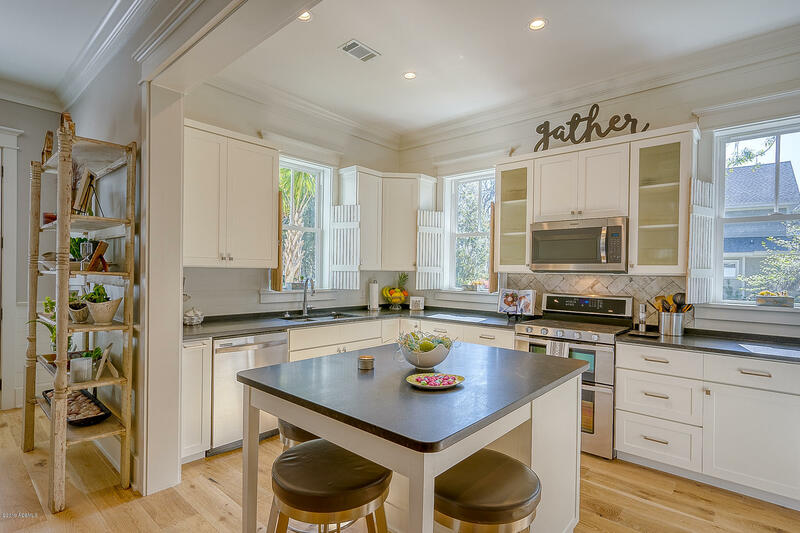 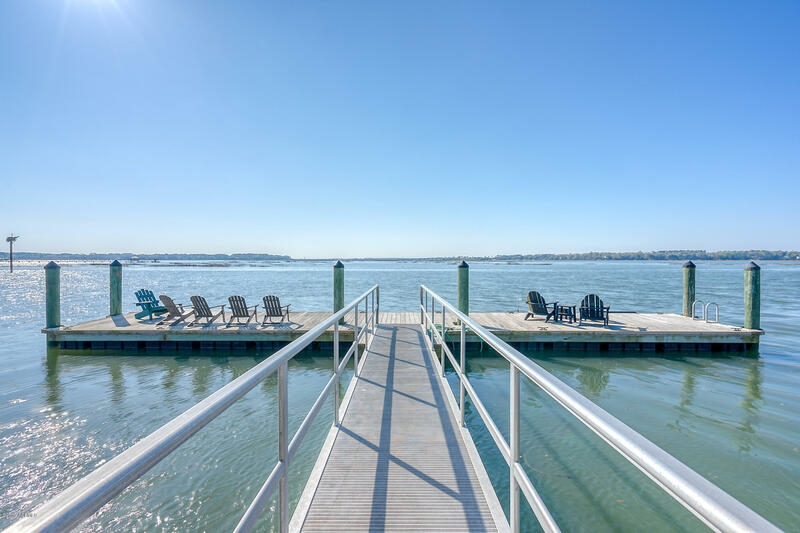 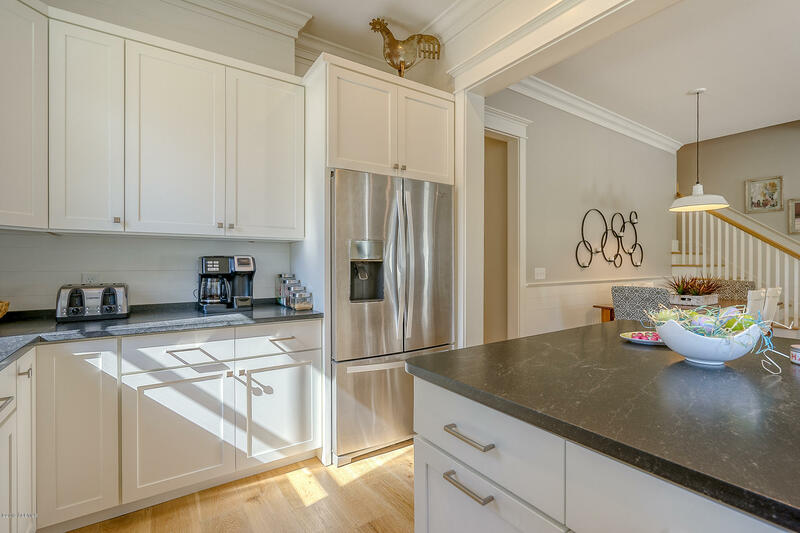 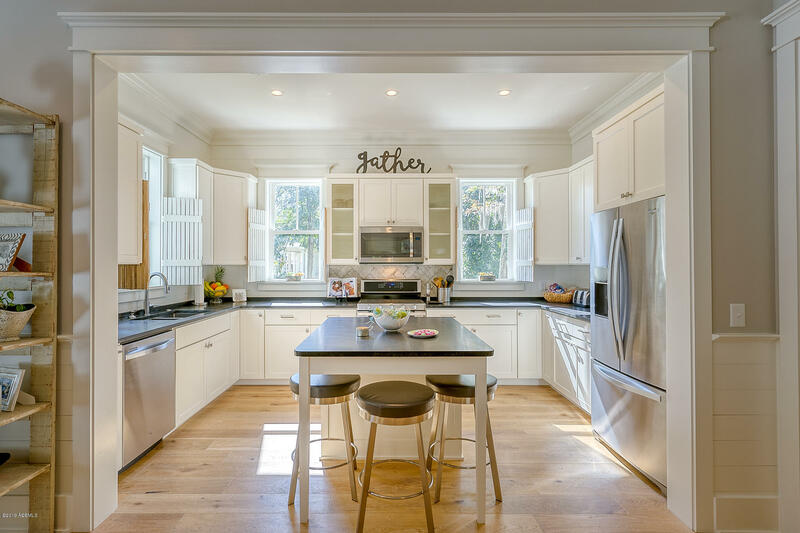 The kitchen has a 6 burner gas range with double oven, custom cabinets, a three-foot deep, built-in stainless refrigerator and honed granite on island and countertops. 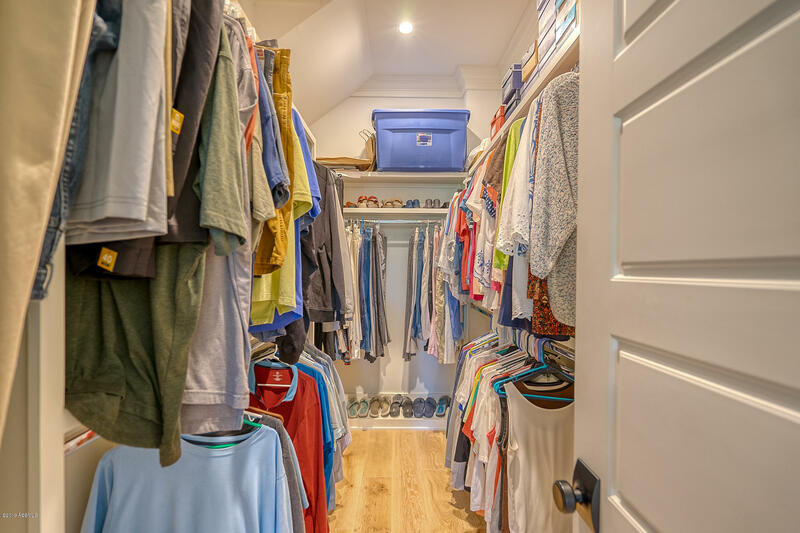 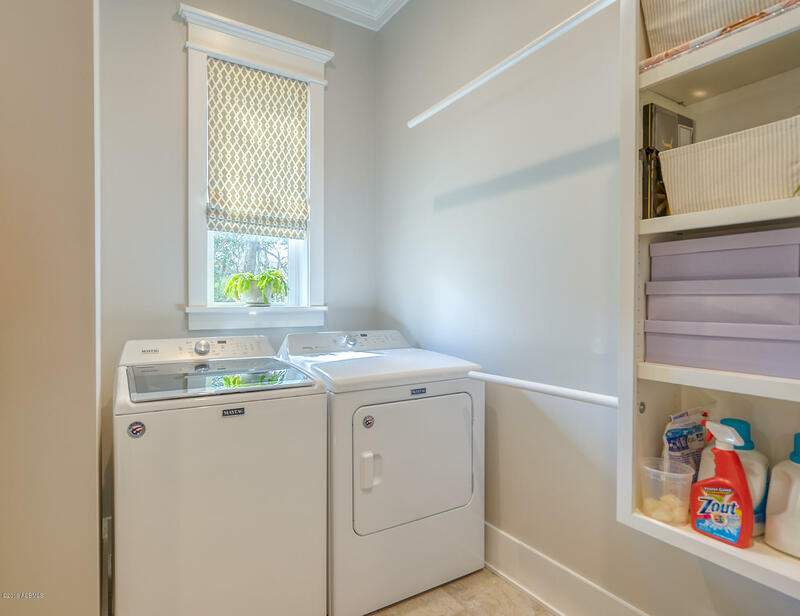 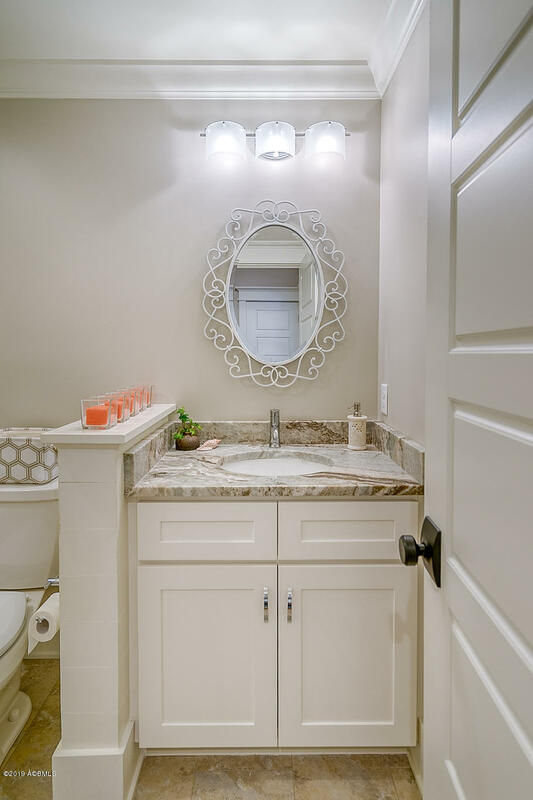 There is an abundance of closets and storage throughout the house. 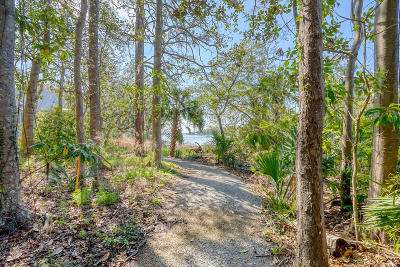 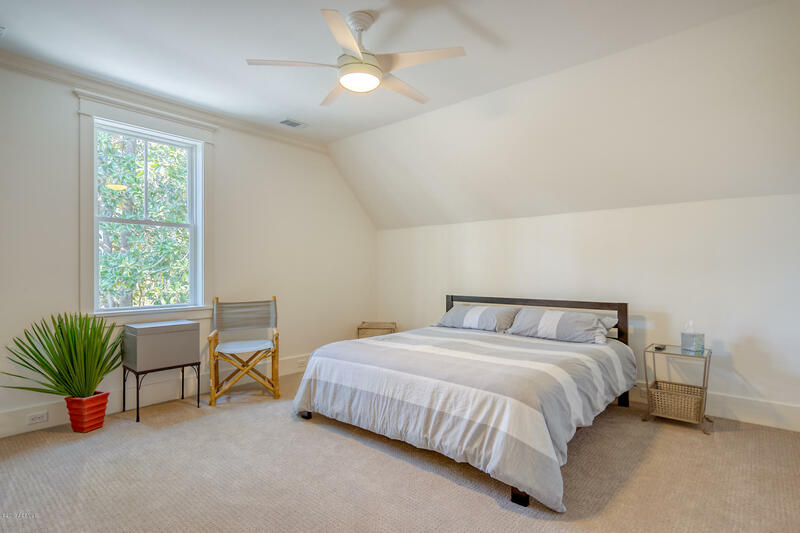 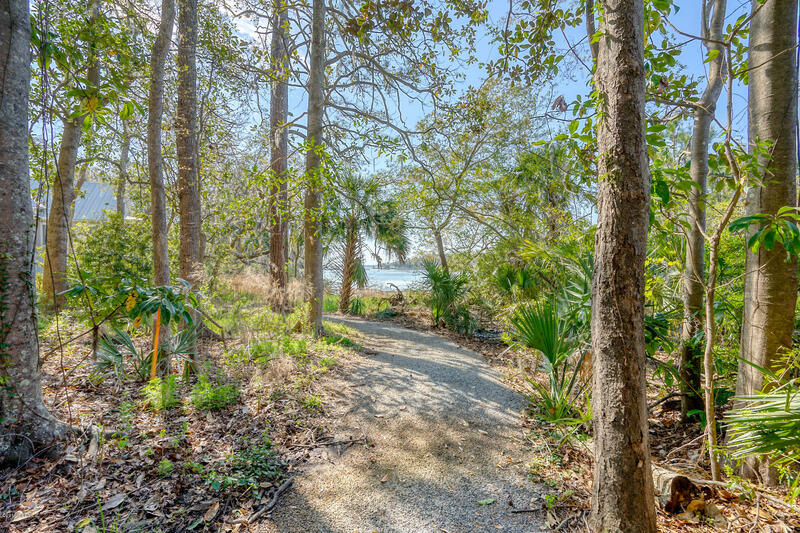 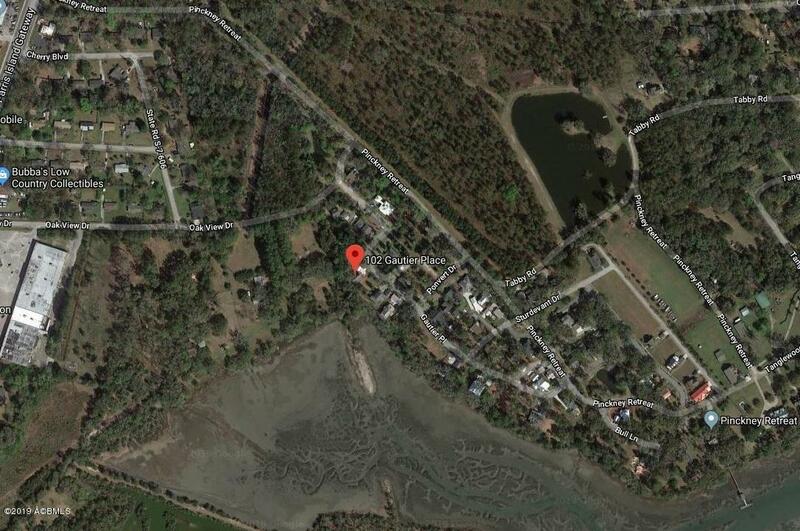 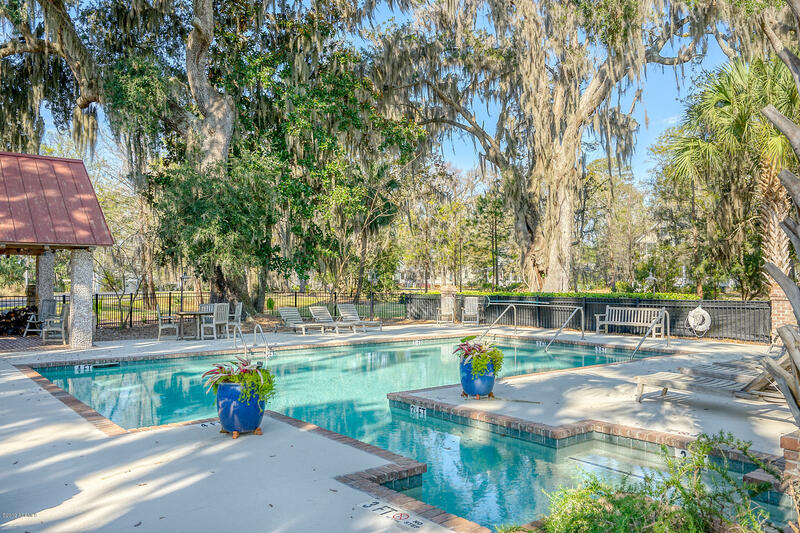 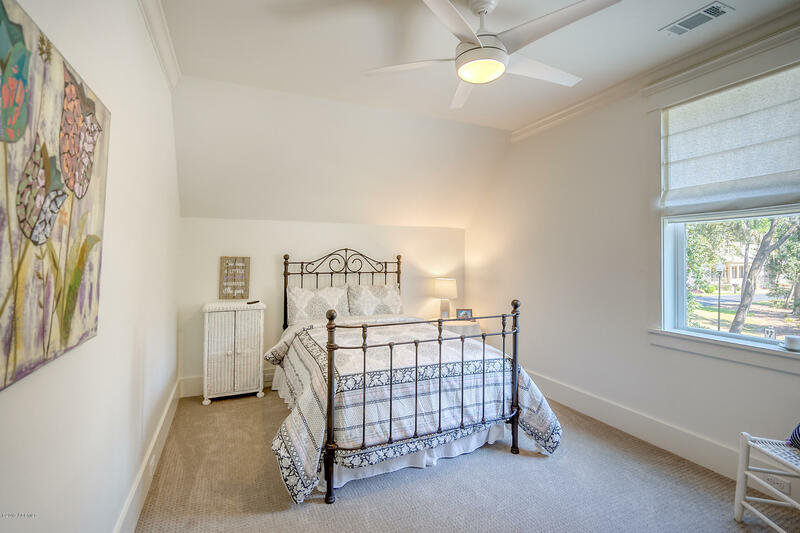 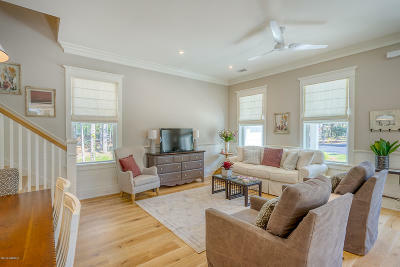 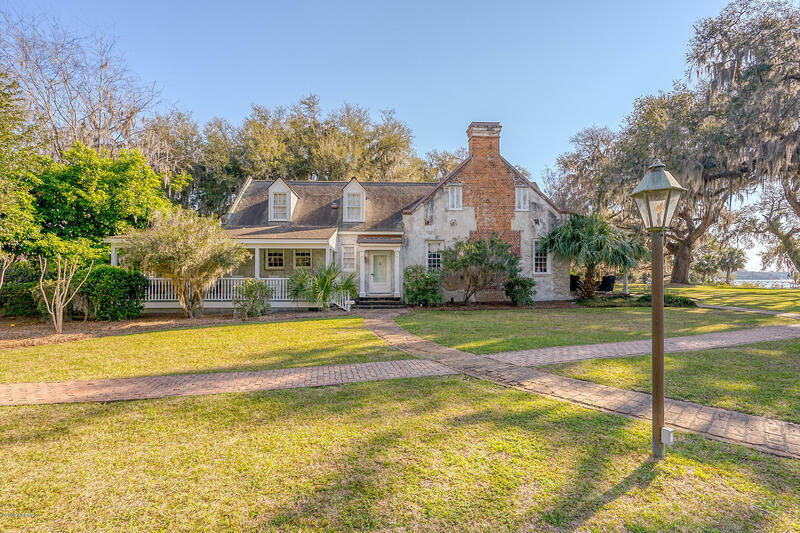 The huge master suite is on the first floor and backs up to natural woodlands and marsh. 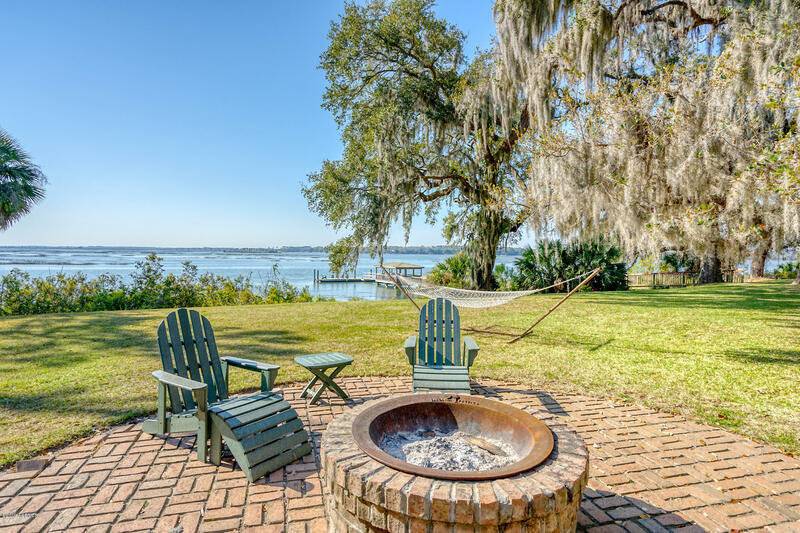 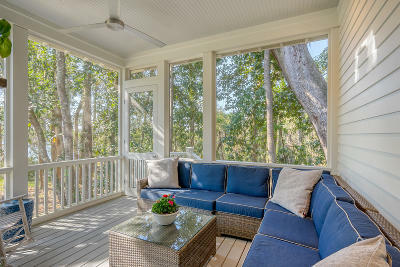 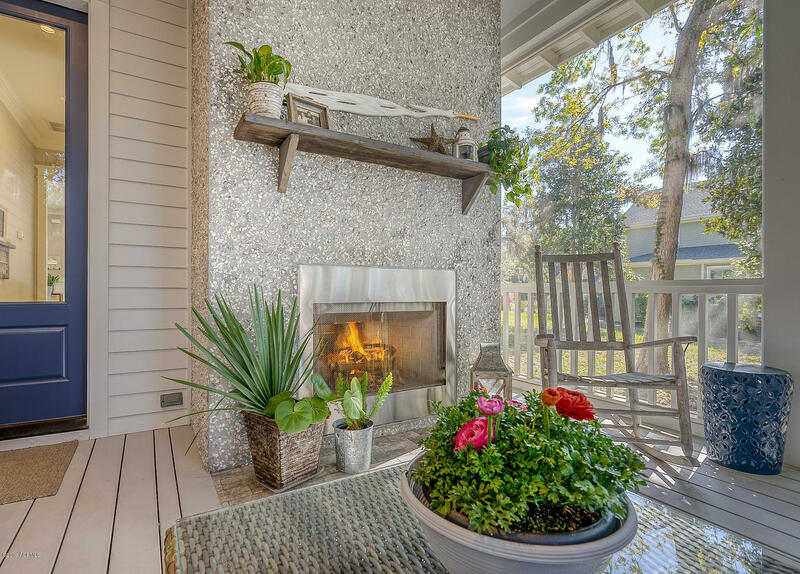 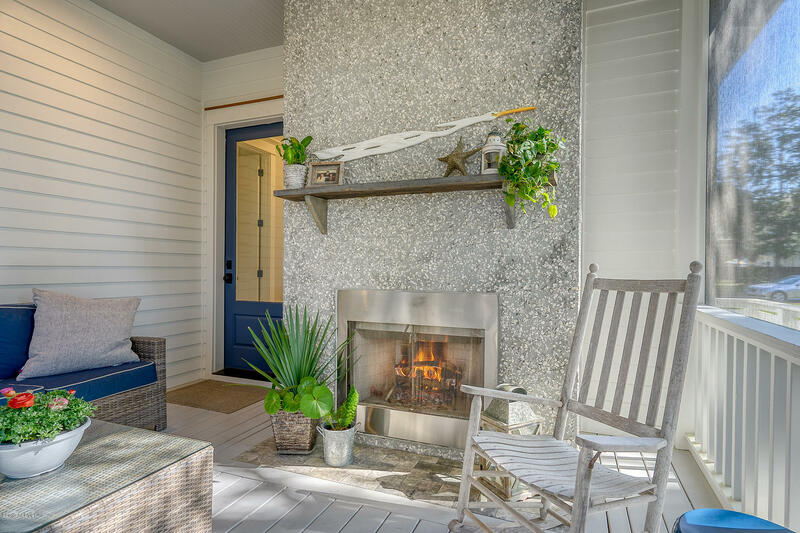 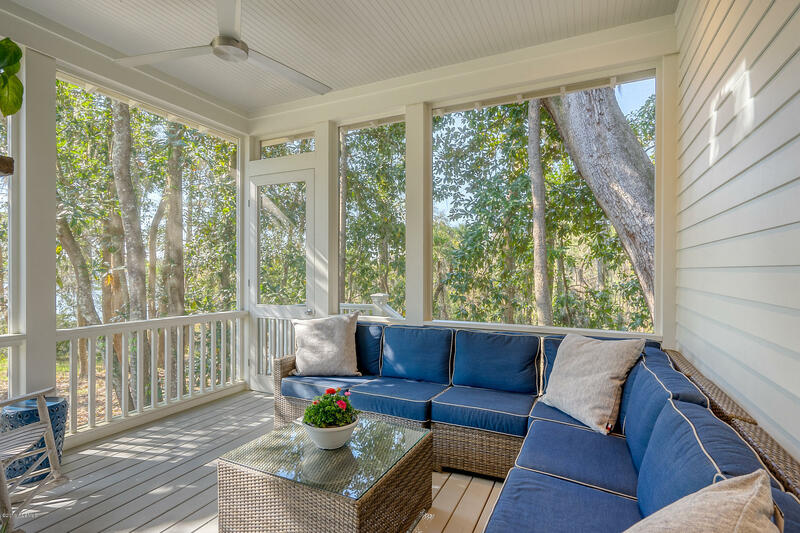 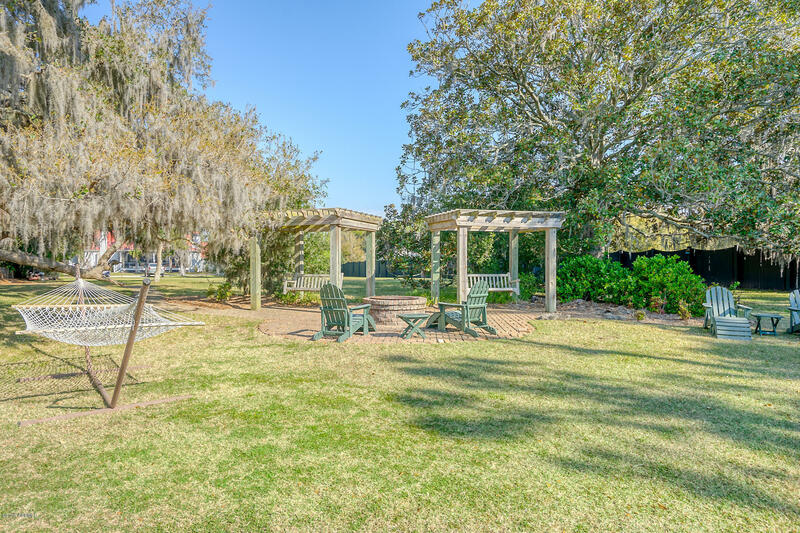 Enjoy the breezes off the marsh on the screened porch with a fireplace with tabby surround.